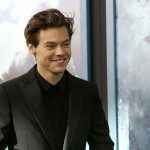 LAKE WANAKA, NZ (CelebrityAccess) — Organizers for the New Zealand-based Rippon Open Air Festival announced that the event will be taking a hiatus for 2015. 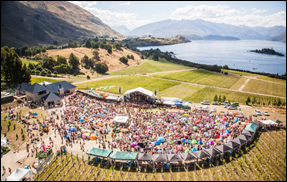 The festival, which takes place at the Rippon Vineyard in Lake Wanaka, features primarily artists from Australia and New Zealand. The lineup in 2014 included Fat Freddy's Drop, DJ Reno, Fat Freddy's Drop, and Elecric Wire Hustle ft Ria Hall.